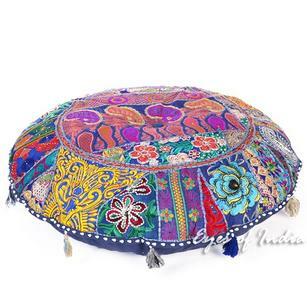 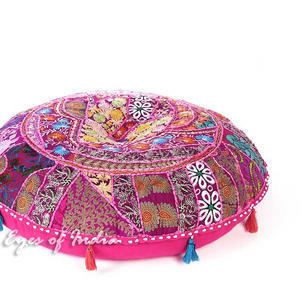 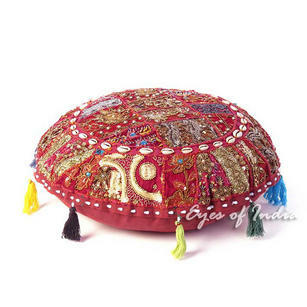 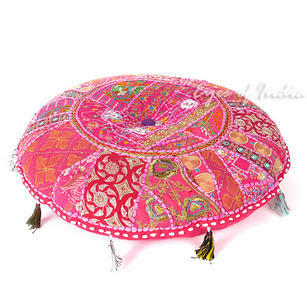 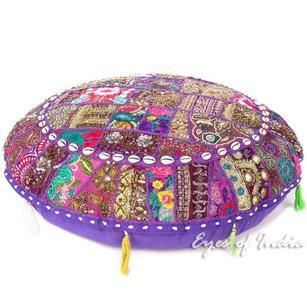 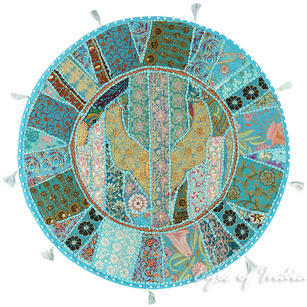 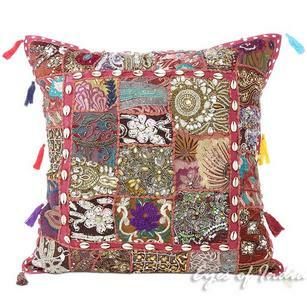 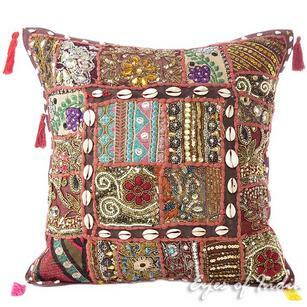 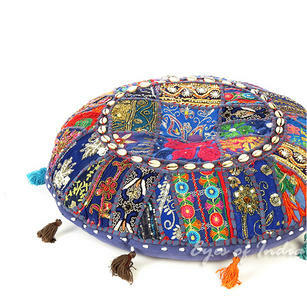 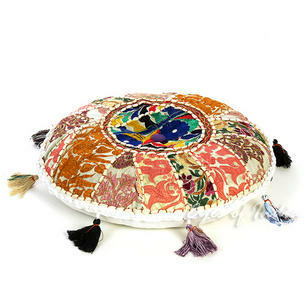 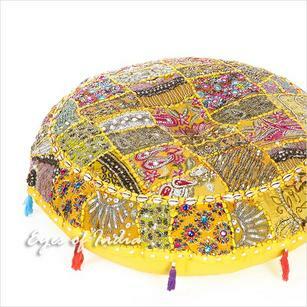 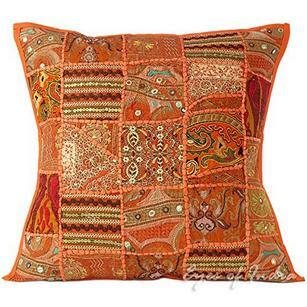 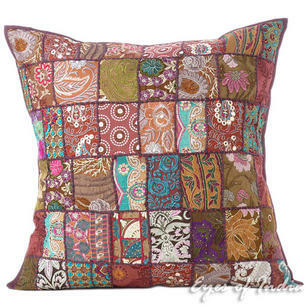 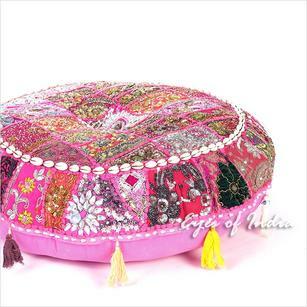 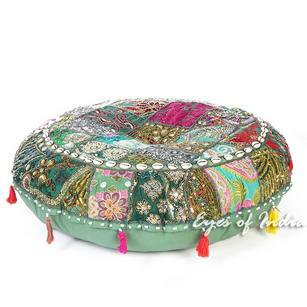 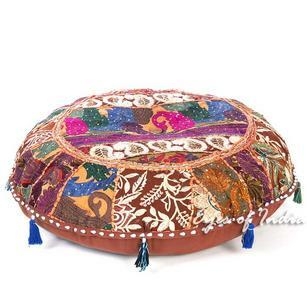 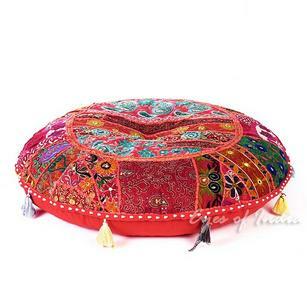 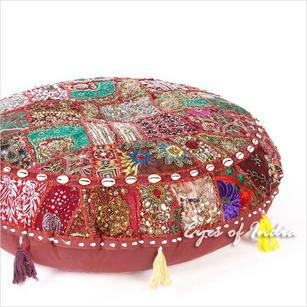 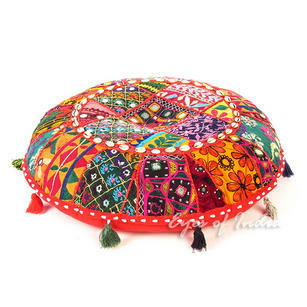 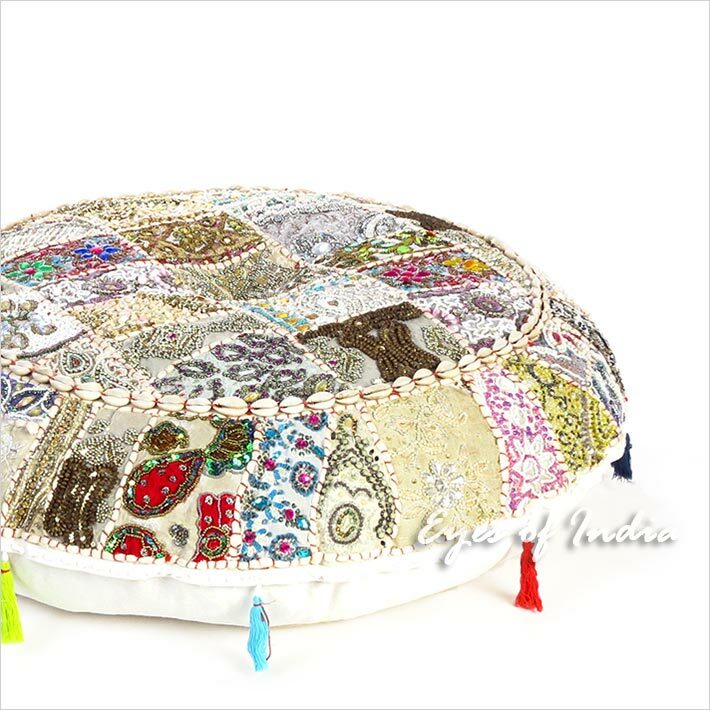 | White Boho Patchwork Round Colorful Floor Seating Meditation Pillow Cushion Cover with Shells - 28"
Product is as described. 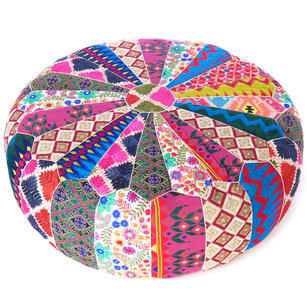 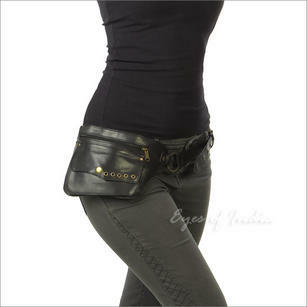 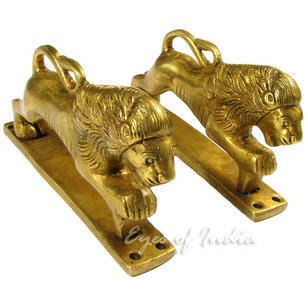 I am quite satisfied with this purchase. 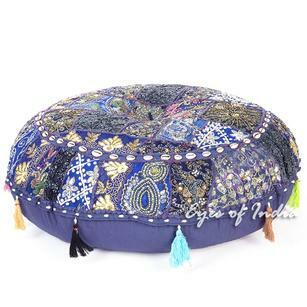 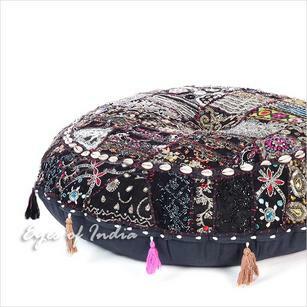 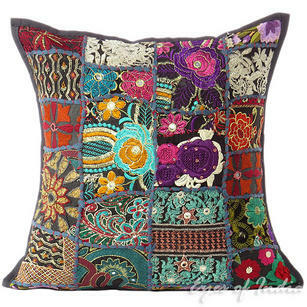 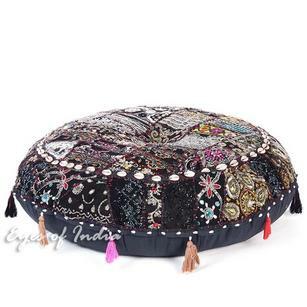 Black Round Boho Decorative Seating Floor Cushion Bohemian Meditation Pillow Cover with Shells - 28"